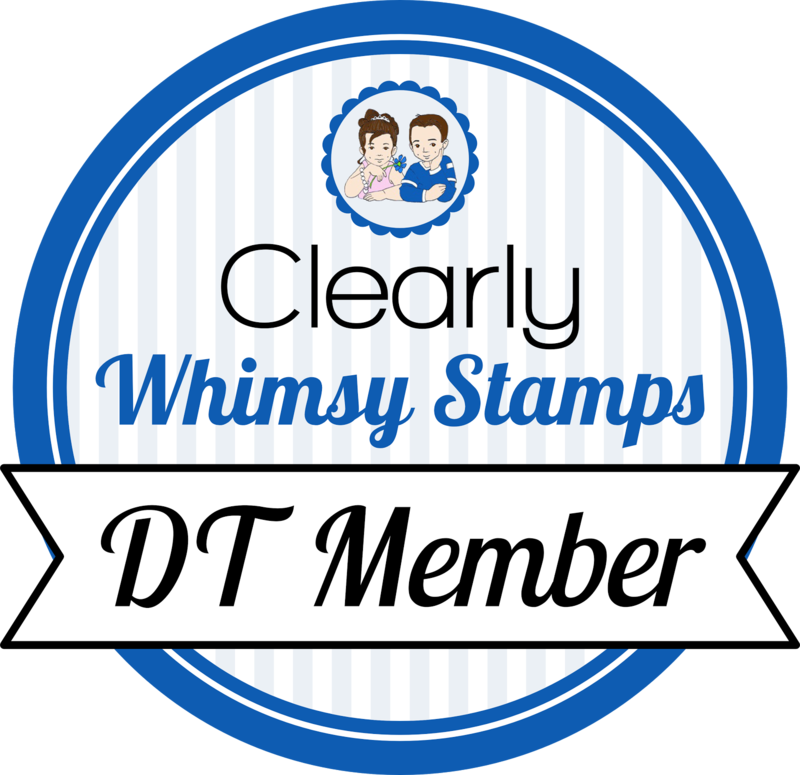 Welcome back to day 3 of the Whimsy Stamps November release! All new products will be available for purchase on Nov. 7. 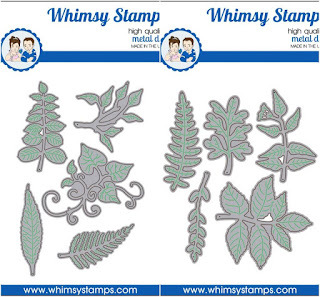 Head over to the Whimsy Blog for more inspiration! Today I am showing you Leaf Foliage die set #1. Hand-stitched Nested Rectangles. I cut a black banner using Cardbuilder Many Thanks and adhered Thankful from the Gratitude Word die set. I popped up the word banner over the foliage, then popped up the whole panel on a white card base.